Bellair Street set off fashion radars this weekend with the opening of the worlds first and only stand-alone ALYX boutique. The luxury streetwear brand has a cult-like following within the industry and is led by Creative Director Matthew Williams. The designer is known for merging a gritty West Coast skate culture with high-quality materials and forward-thinking designs. Matthew’s work has led him to collaborations with Lady Gaga, Kanye West, Nike and more. 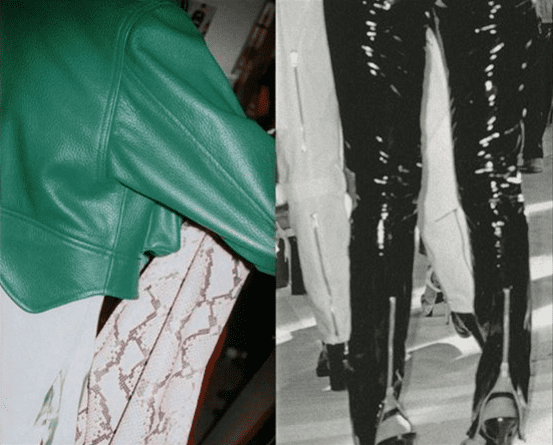 Since founding ALYX in 2015, the brand has become known for its elusive presence in the industry and has recently expanded to include both women and menswear. Based in New York City and produced in Italy, up until now there have been no storefronts for the brand, making this a monumental moment for both the brand and the Bloor-Yorkville neighbourhood. The new space at 26 Bellair Street is a collaboration between ALYX and CNTRBAND, a fellow cult-favourite retailer which is also exclusive to the Bloor-Yorkville area. The 1,695 square foot retail home will remain open through June 2019 and features both pieces exclusive to this store as well as items from collaborations with Nike and Dior. This collaboration marks yet another exciting addition to our community which is fast becoming the shopping district of choice for niche brands not available in other areas of Toronto (or the country for that matter). 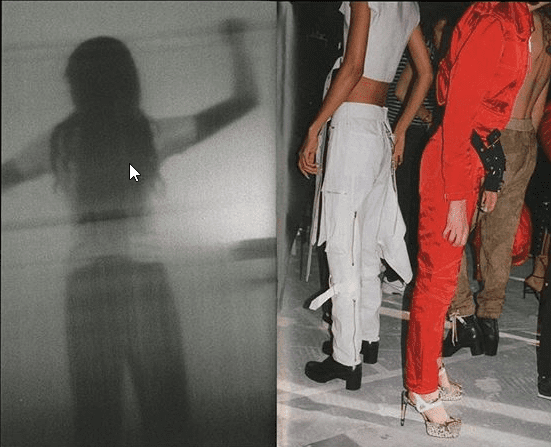 ALYX, which is “built on the concept of high-quality materials mixed with subversive culture” is sure to bring in a discerning fashion crowd. The Bloor-Yorkville community is ever-evolving with a number of retailers set to open within the year (including Stone Island, Versace, and Her Majesty’s Pleasure), but it’s the unique range of each of the retailers in the area that make this community unlike any other. Williams is said to be visiting the Bellair store next month and we’ll be sure to update. 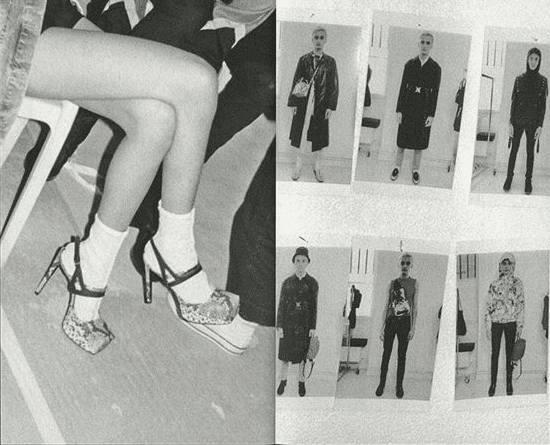 images c/o the ALYX instagram page.